We are delighted to announce that Vidimus is back on line. There is plenty of news to catch up on – concerning new discoveries, jobs, and progress with the British CVMA’s photographic coverage of Essex – and a Books page featuring postcards of Oxford stained glass and booklets on the glazing in and from Holy Trinity Church, Tattershall (Lincs.). 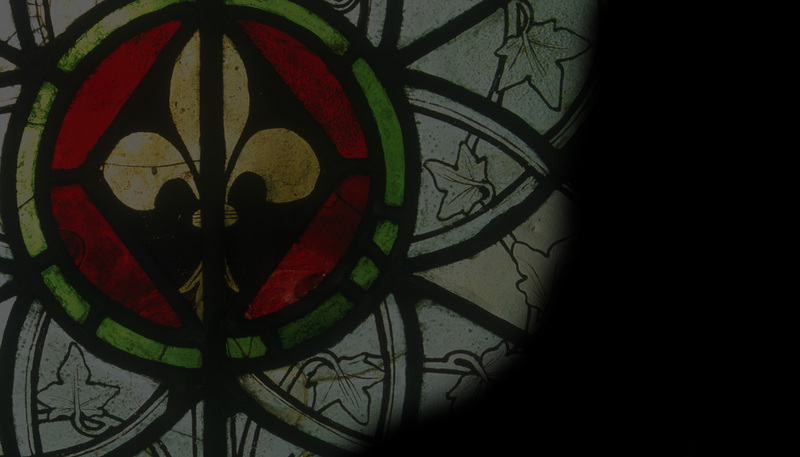 We are able to bring you two features: one on echoes in stained glass of the Battle of Agincourt, the 600th anniversary of which fell in October 2015, and one on the didactic aspects of the Tobit legend, as depicted in glass. The Vidimus team sends all its reader its best wishes for Christmas and the New Year.